Environmental sustainability requires long-term thinking and planning. 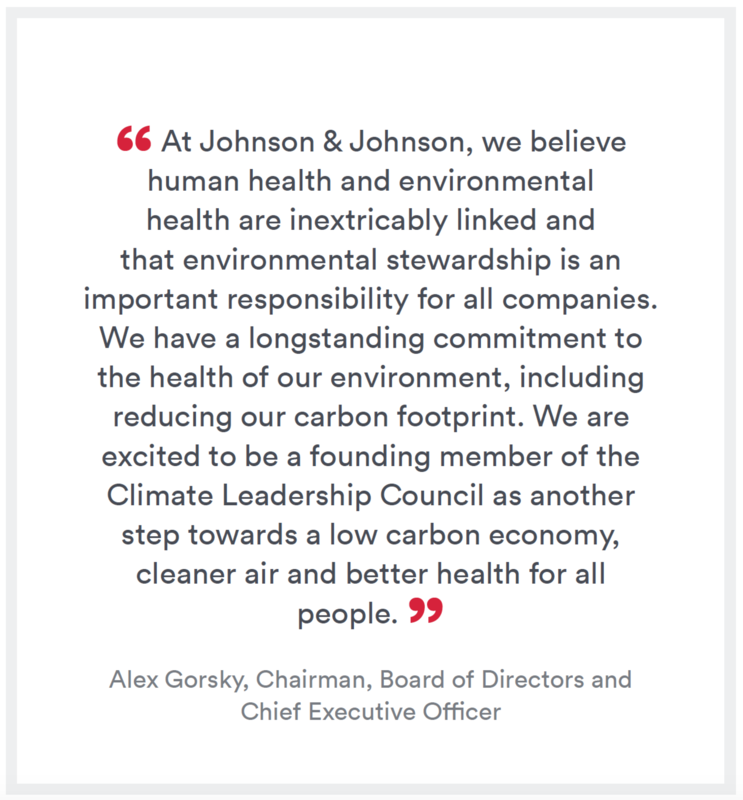 Caring for the environment and respecting the earth’s finite resources have been enshrined in Our Credo as a fundamental element of business’s role in society for decades. Following through on this commitment begins by managing environmental performance in our operations. At a minimum, we must be compliant with applicable environmental regulations and industry standards in all locations where we operate. We have been continuously working to reduce the environmental footprint of our manufacturing facilities, R&D sites and offices. Additionally, we have been refining our approach to environmental stewardship by evaluating our energy use and carbon emissions; increasing our use of renewable energy; and exploring ways to generate less waste and use water more responsibly. This approach is not new for us; we have been setting goals in these areas and reporting our performance and progress for nearly 30 years. One acknowledgment in 2017 of our commitment was our listing in the top 10 on Newsweek’s 2017 Green Ranking of companies’ sustainability practices and overall environmental performance. In 2017, we joined the Climate Leadership Council, a policy institute created to promote a carbon dividends framework in the United States, as a founding member.